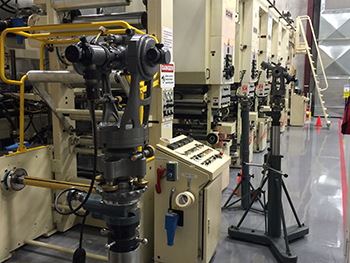 The Right Alignment Company is celebrating over 35 years of “doing it right,” by providing precise optical alignment and laser alignment of industrial machinery. Whether you’re installing new equipment or troubleshooting existing machines, you can be confident that our skills and experience in the alignment industry will both meet your needs and exceed your expectations. 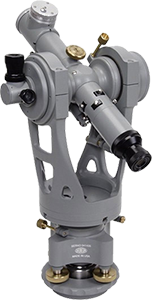 Since the beginning days of our business back in 1980, quality, accurate optical alignment service, and detailed documentation have been our trademarks. We truly value the trust our customers place in us, and pride ourselves in providing accurate, quality work to all of our customers, all across the country. 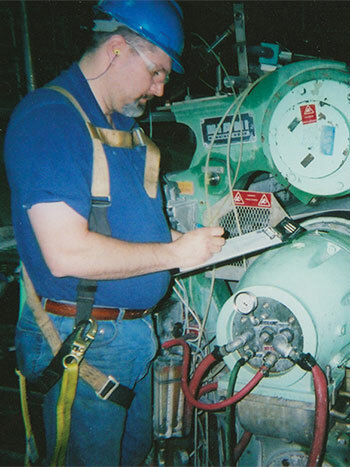 One of our principles is to provide our customers with a complete evaluation of the inspection or work performed. To do this, we create reports that detail the work completed and include a diagram that shows both before and after alignment readings. Our in-depth diagnostic reports can then be used to help determine future machine alignment and maintenance needs. The Right Alignment Company has multiple crews available to service all your alignment needs. 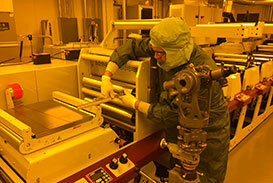 Our technicians have experience and training in aligning machinery in all areas of industry. 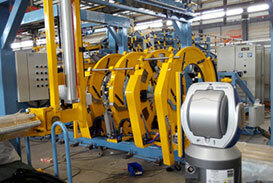 Furthermore, we have successfully completed thousands of machinery alignment projects. Our competent and responsive teams make up the backbone of The Right Alignment Company. 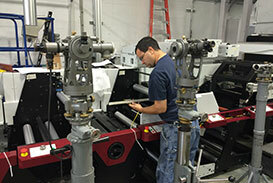 Our teams can align paper, printing, machine shop, hydro, or any other process line machinery that needs alignment. In addition to our own high standards for safety, The Right Alignment Company has been certified by ISN, the world leader in contractor and supplier management. In addition, ISN has awarded us the title of ISNET World Certified Company which means that we adhere carefully to all client safety standards and maintain our compliance with all required drug testing programs. With the Right Alignment Company, you get the right people, with the right equipment. We’ll get your machine aligned right, the first time. With the experience and expertise to solve your alignment problem, The Right Alignment Company's slogan, “Alignment Done Right,” is more than just a motto – it's our mission. Copyright © 2017-2019 All rights reserved Right Alignment.